Mark Russinovich and Aaron Margosis Provide Reference for SysInternals! Richard talks to Mark Russinovich and Aaron Margosis about the newly released Sysinternals Administrator's Reference. SysInternals is a vital part of any IT administrator's toolkit, but has never been well documented. The administrator's reference is that documentation, including details on every SysInternals tool as well as troubleshooting examples and a detailed overview of core Windows concepts. If you're using SysInternals (and who isn't), you need this book! 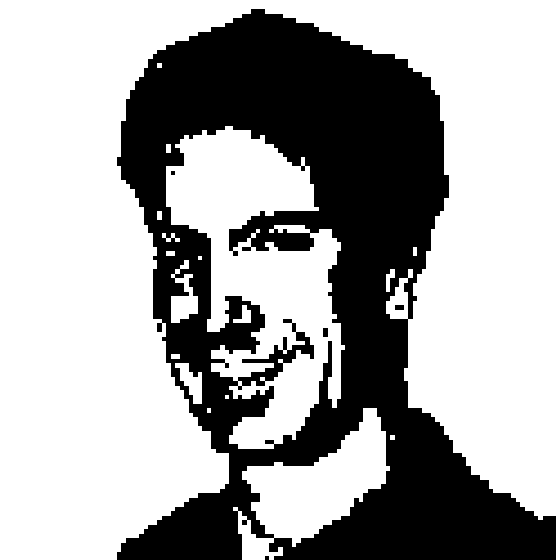 Mark Russinovich is a Technical Fellow in the Windows Azure group at Microsoft. He is a widely recognized expert in Windows operating system internals as well as operating system architecture and design. 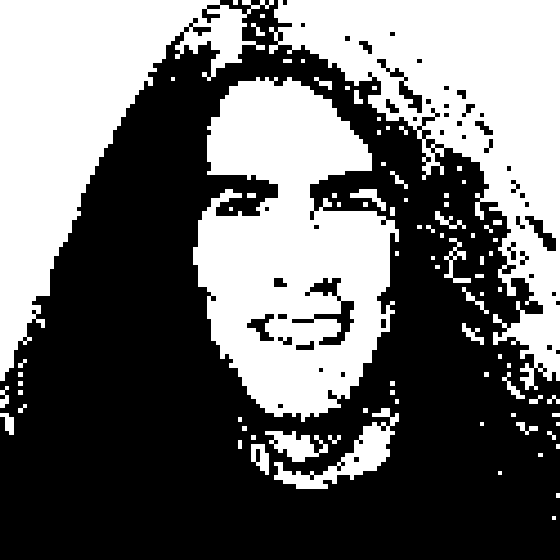 He is co-author of the Windows Internals book series, the official Microsoft Press book on Windows operating system internals. Russinovich joined Microsoft in 2006 when Microsoft acquired Winternals Software, the company he cofounded in 1996, as well as Sysinternals, where he authors and publishes dozens of popular Windows administration and diagnostic utilities including Autoruns, Process Explorer and Tcpview. He is a featured speaker at major industry conferences including Microsoft's TechEd, WinHEC, and Professional Developers Conference.